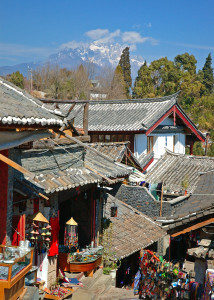 The population of Yunnan is around 47 million. 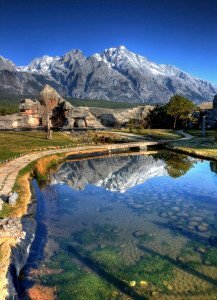 Yunnan is ethnically very diverse, home to more than 25 different ethnic groups including the Yi, Bai, Zhuang, Dai (Thai), Hui, Hani, Miao, Lahu, Yao, Tibetan, Pumi, Nu, Jinuo, and Naxi peoples. 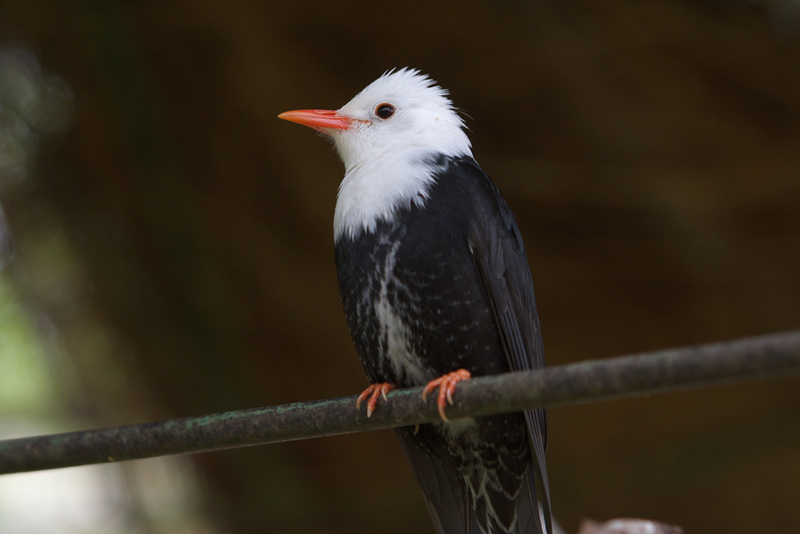 The Han form the majority of the city dwellers and rice farmers in the central plains and valleys. The non-Han peoples tend to congregate in Yunnan’s less accessible areas, but no one minority dominates any single area. The Yi are the province’s largest minority followed by the Bai. 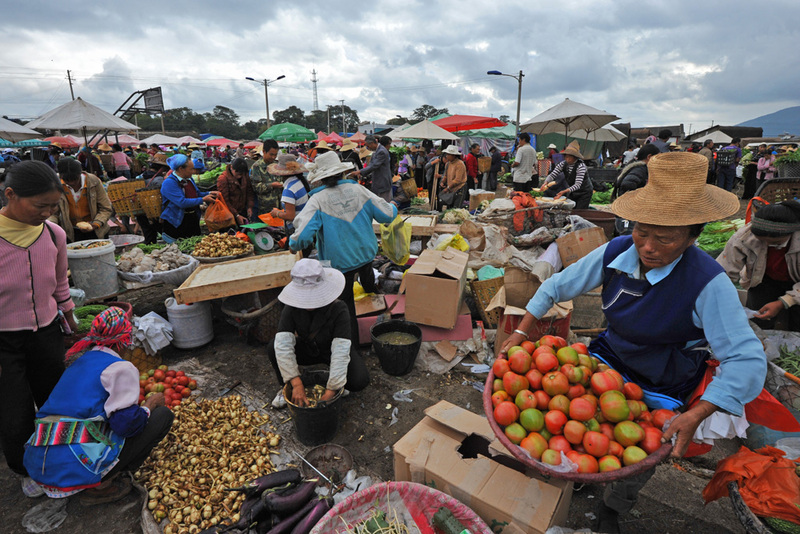 Yunnan has a GDP of around $209 billion, and a GDP per capita of about $4425, making it one of the poorest provinces in the country. 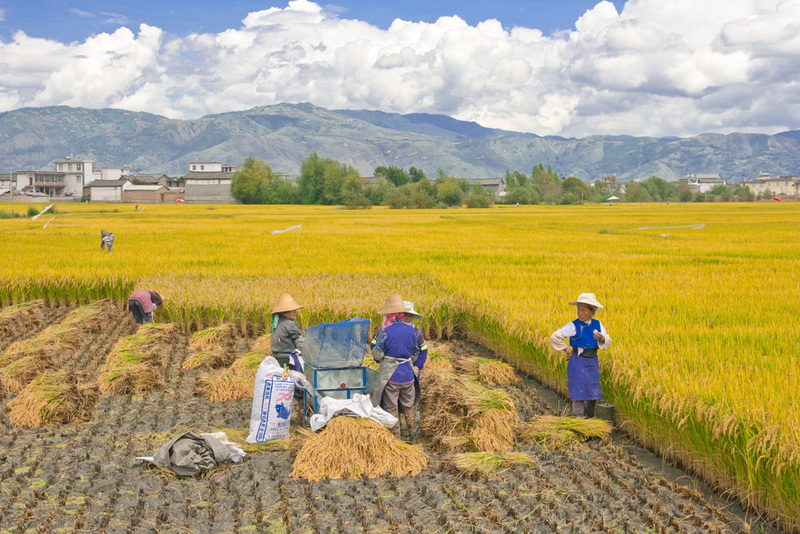 Although only 6% of Yunnan’s land is arable, agriculture plays a significant role in Yunnan’s economy. 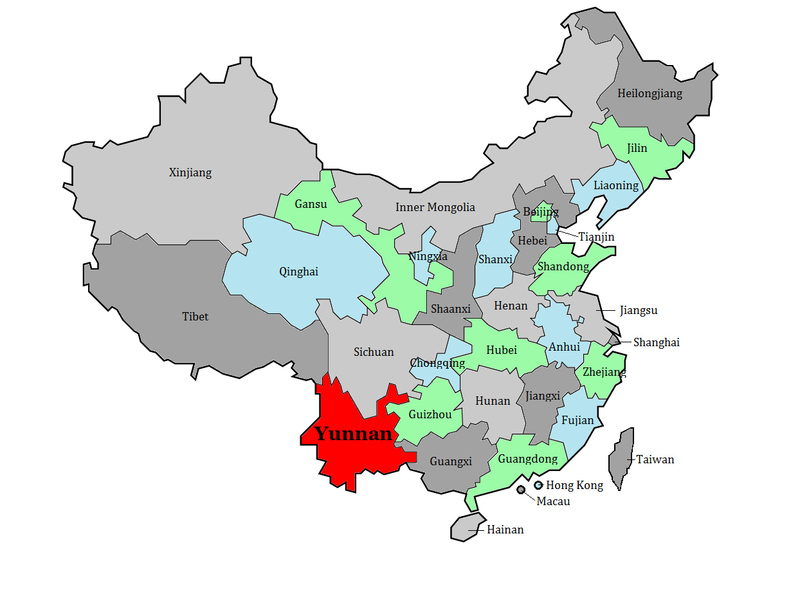 Due to its diverse topography, Yunnan produces a wide variety of crops including peaches, persimmons, walnuts, and chestnuts, corn, sweet potatoes, sugarcane, beans and peas. Grain and commercial crops include rapeseed, wheat, barley, cotton, tung oil and hemp. Of these crops, rice is by far the most important. Since the 1980s, Yunnan has developed its cut flower industry which now sells both domestically and internationally. 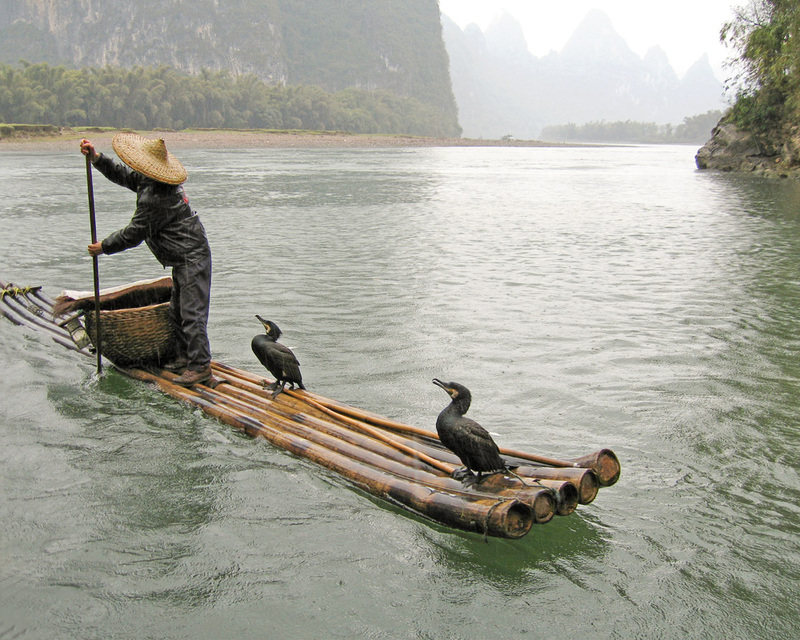 Yunnan’s Pu’er tea is also sold worldwide. 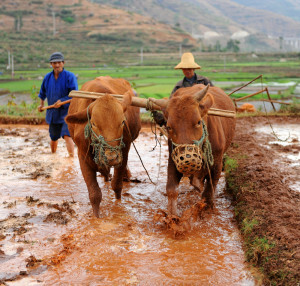 Yunnan raises livestock including water buffalo, ponies, mules, cattle, sheep, goats, and pigs. 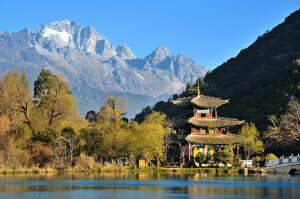 Like Gansu, after 1949, Mao began locating industries in Yunnan both for protection and so that they were close to Yunnan’s mining resources. 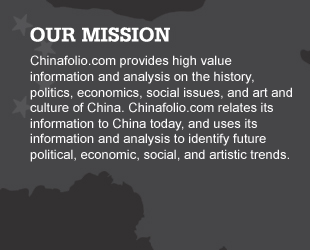 The Kunming region, for instance, has become a giant industrial metropolis with steelworks, iron and copper-smelting facilities, fertilizers, machinery, trucks and automobiles manufacturing plants, industrial chemicals, optical instruments, textiles, and processed foods. 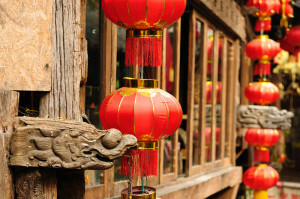 In other parts of the province, Yunnan processes tobacco, tea, and sugar. 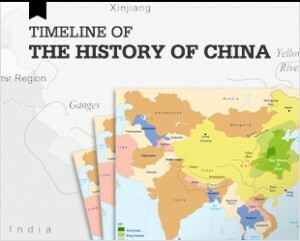 Yuxi, Kunming, and Qujing are all known for their cigarette production. Tourism is a growing area of the economy.